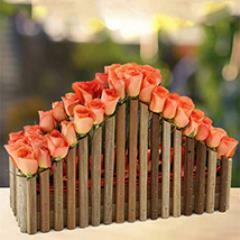 Love and live... 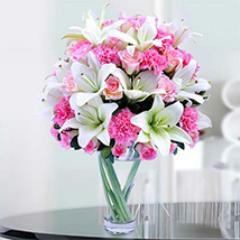 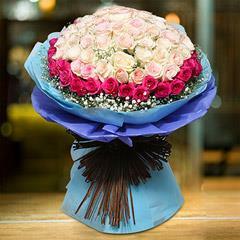 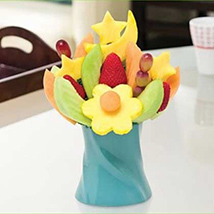 Send 21st birthday gifts online at flowerdeliveryuae.ae!! 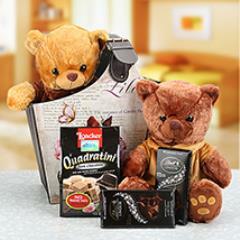 Are you keen to send some wonderful 21st birthday gifts of someone very special to your? 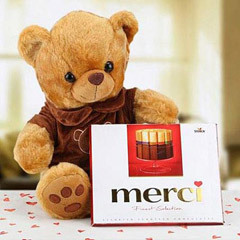 Are you sad because he/she is far away from you in UAE and you are not able to find a perfect way to send your love? 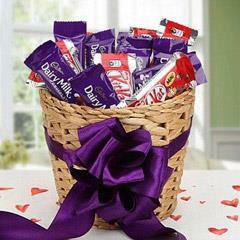 No worries!! 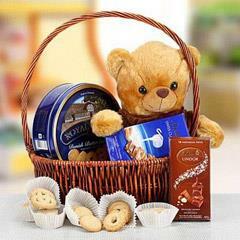 Now you can capture the most perfect moment of your life by bringing smile on the birthday boy/girl. 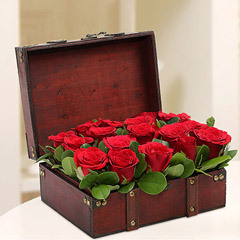 The best collection of 21st birthday gifts @ flowerdeliveryuae.ae!! 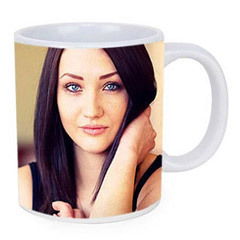 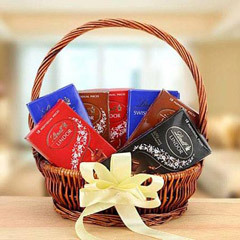 You will be astonished with the variety and usefulness of the gifts included therein in the range of 21st birthday gifts. 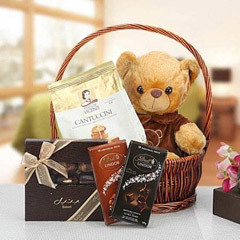 We have designed the catalogue only after studying meticulously the best possible options for gifts that are prevalent in the market. 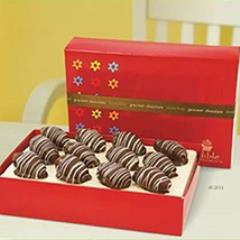 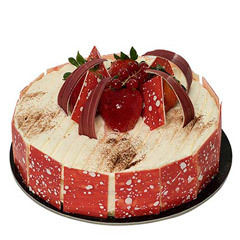 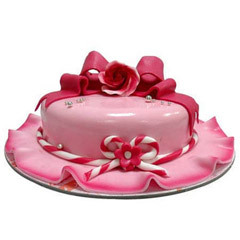 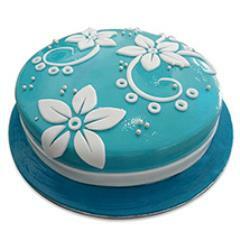 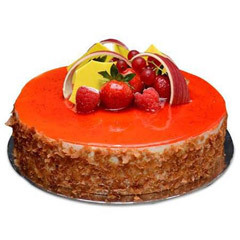 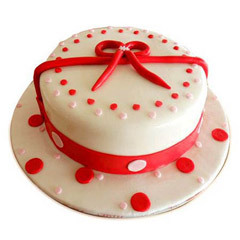 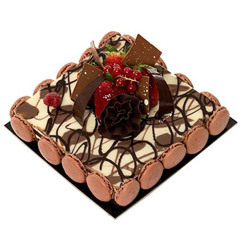 It has yummy cakes, lovely flower bouquets, delectable chocolates and many more. 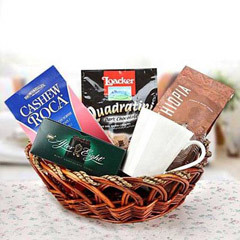 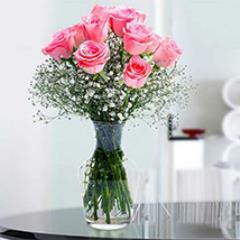 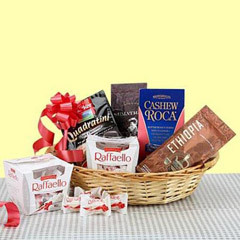 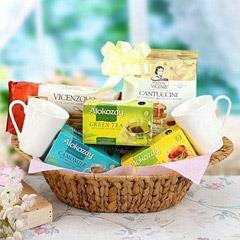 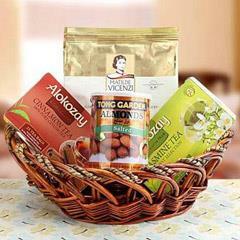 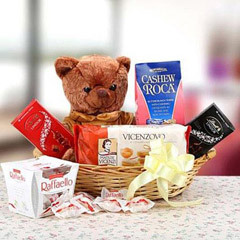 Experience the wonderful way of Birthday gifts delivery online!! 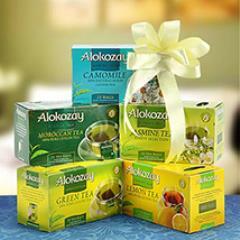 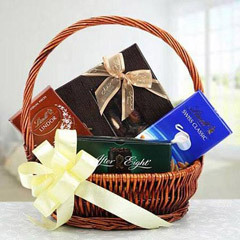 In addition to that, no matter where your dear one is living in UAE, we will help you in sending the gifts. 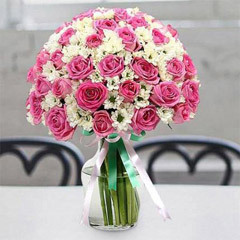 We have made sure to spread our delivery locations in all the major locations in the country including Ajman, Fujairah, Al Ain, Sharjah, Abu Dhabi, Dubai and others. 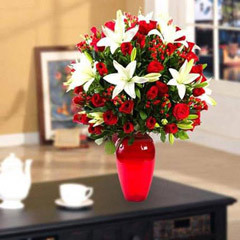 We also take utmost care of the fact that there isn’t any discrepancy during the transit process and your online order gets delivered on stipulated time.